Anna’s Certified Well Testing has been providing a complete range of well testing services to clients throughout the Spokane area since 2012. Our abilities include quality and quantity testing, chlorination and resampling services. Let us provide you with the tests you need to certify your well in tip-top shape. We’re a fully certified well tester through Spokane Regional Health District and qualified to provide your well with a full battery of services. All of our water quality tests are run through a local lab. We offer convenient appointment scheduling 6 days a week and will be happy to coordinate with you to find a time that’s ideal. We’re a family-owned and -operated small business, guaranteeing a superior caliber of work and honest results, each and every time. We have the ability to test for a full range of minerals in your water, as well as run flow rate testing also known as volume or gallons per minute testing. If you’ve been advised to have your water tested or need to complete well testing before buying or selling a property, let Anna’s Certified Well Testing be the one to help you. We perform all types of well water testing in Spokane, WA, including testing for organic and inorganic compounds, flow rate testing, nitrate testing and much, much more. In fact, we can test your potable water against just about anything and have a local lab partner with extensive testing capabilities. 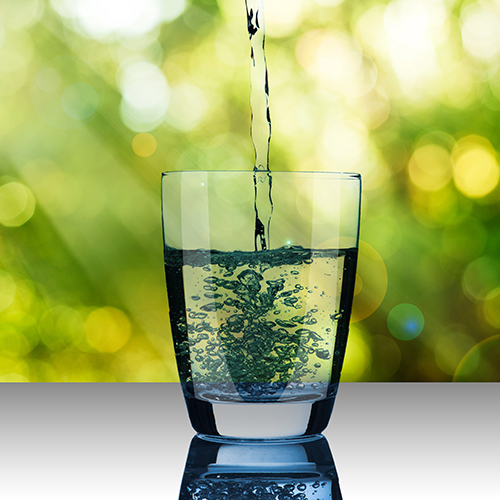 Our ultimate goal is to provide you with the results you need for peace of mind about your water. And, if anything unusual comes back, we can even perform chlorination and retesting. As a veteran water testing service in Spokane, WA, we’re accustomed to working with private well owners in a variety of situations. With convenient scheduling capabilities and a stark dedication to customer satisfaction, we want to be the company you call for any and all well testing needs you may have. Our service area includes all of Spokane, Lincoln and Whitman Counties. Have a well that needs to be tested? From quality and quantity testing, to gallons per minute, to nitrate testing and more, we offer complete testing services, performed with accuracy.